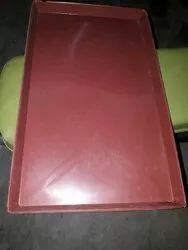 Our entity is eminent in offering exceptional quality WA Battery Tray. Battery Tray allows you to mount a secondary battery inside the engine bay. Specifically tailored to suit each vehicle, each tray is made from plated steel with high sides, top mounts and a pressed base. Plated steel is resistant to corrosion, relatively light and provides extra strength and support for long term reliability. 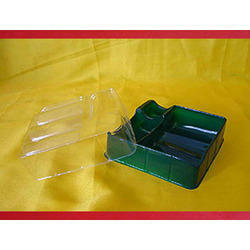 We are offering Tubular Plastic Battery Tray. Battery tray for 17 plates. It is very flexible. Protects from acid. We are engaged in the provision of highly qualitative Black Battery Tray at budget-friendly market prices at leading market rates. Our firm is eminent in offering outstanding quality Battery Tray. The presented range of battery trays is designed by the capable professionals in tune with the global quality standards. With the help of our expert team members, we have been able to provide eye-catching range of Battery Tray.